Powerful and Durable, SMOK BRIT One Mega Kit combines Brit Sub Tank and a Misub Plus battery with build-in 2000mAh battery. With the BRIT One Mega Kit, you can enjoy cool vaping for huge cloud storm. SMOK BRIT One Mega Vape Kit , includes one Misub Plus battery 2000mah and one Brit Sub Tank 2ml. BRIT One Mega Kit provides you with strong power for your vaping storm. 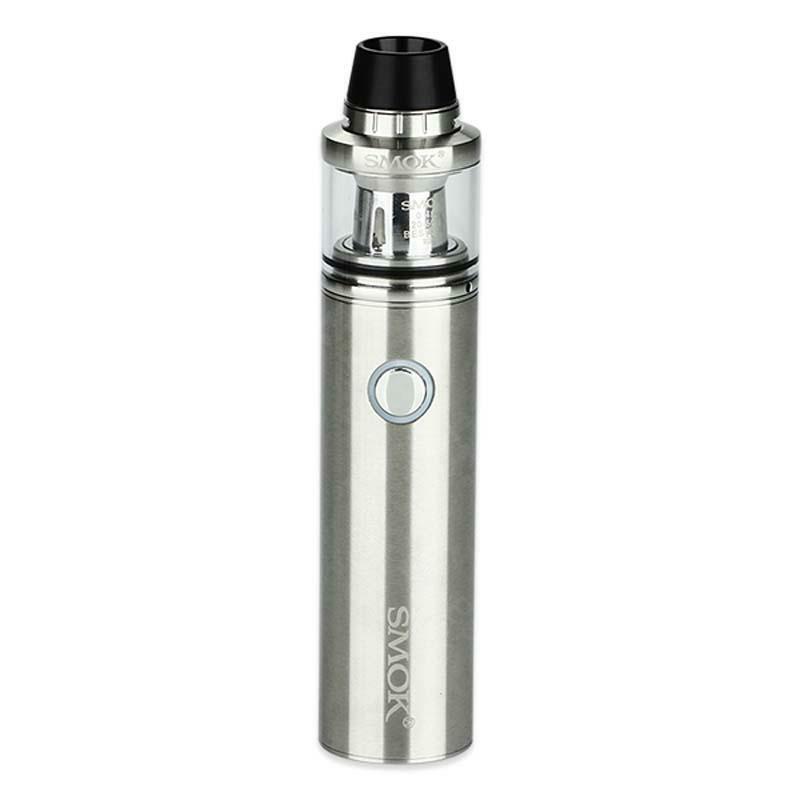 It comes with Intelligent atomizer recognition, short circuit protection, puff monitoring system, 12 seconds cut-off, overheating protection and low voltage protection. Black, SS Colors. SMOK BRIT One Mega ist perfekt für Starter. Liquid rein, 10 Minuten warten und losdampfen.